Limousine Services Queenstown provide a variety of luxury and discrete transport services in the Queenstown region. The company offers airport transfers to and from your accommodation, porterage and meet and greet services. 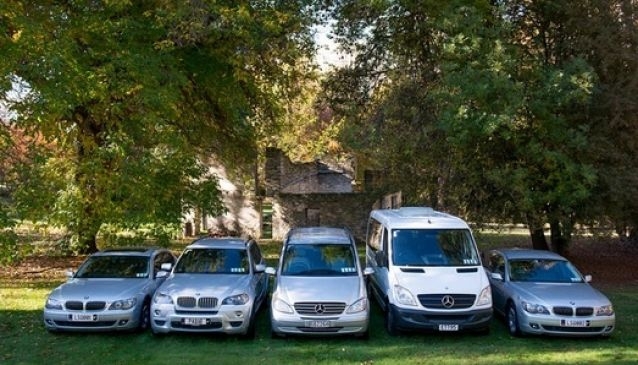 Limousine Services Queenstown has a highly professional and experienced team of drivers who can also deliver a discrete chauffeur service along with private tours around the best of New Zealand's South Island. Private charters can be arranged for Doubtful Sound and Milford Sound, Aoraki/Mt Cook National Park, the West Coast Glaciers and tours around the wine regions. The limousines can be hired for special events and transporting conference delegates.